Weaker Coffee, Better Roads. Independent We Stand. Home » Blog » Weaker Coffee, Better Roads. Independent We Stand. Launched Tuesday by Independent We Stand, a Virginia-based advocacy group for independent business owners, the tool shows that for every $10 spent at an independent business, about $6 is returned to the local community in the form of payroll taxes and other local expenditures. By contrast, only $4 is returned by national chains. 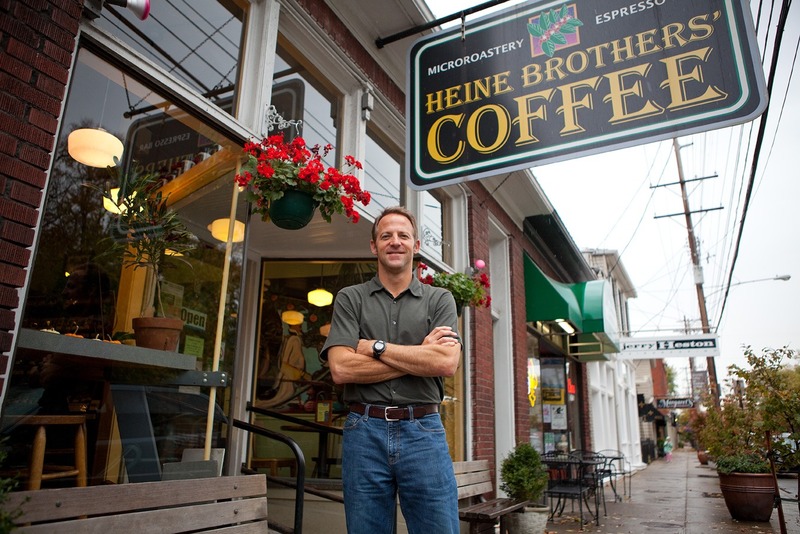 Heine Brothers in Louisville KY where the coffee is far from weak and your dollar goes father in the local economy. Read more about Civic Economics, economic impact, shop local.